Lg is introducing the GB106 which sports a 1.5-inch LCD, FM radio module, speaker, a calculator, stopwatch and a battery good for around four hours of talk time. The GB110 has most of the same specs but in a slightly tweaked phone. The GB110 does have a VGA camera and supports for downloadable ring tones. Pricing and availability have not been mentioned yet. Last edited by tavenger5; 01-16-2009 at 11:24 AM. 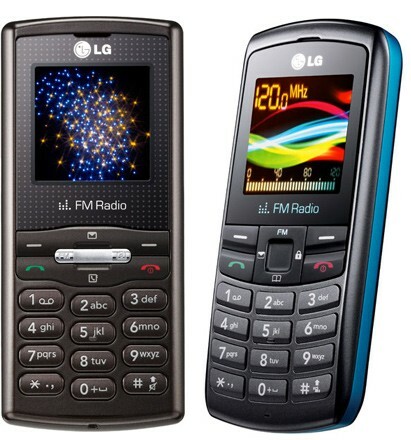 Voice Message Reminder - Missing from LG 4400 and 6000? Pilot Era 8K 360 degree VR Camera -Real Time stitching & Publishing.